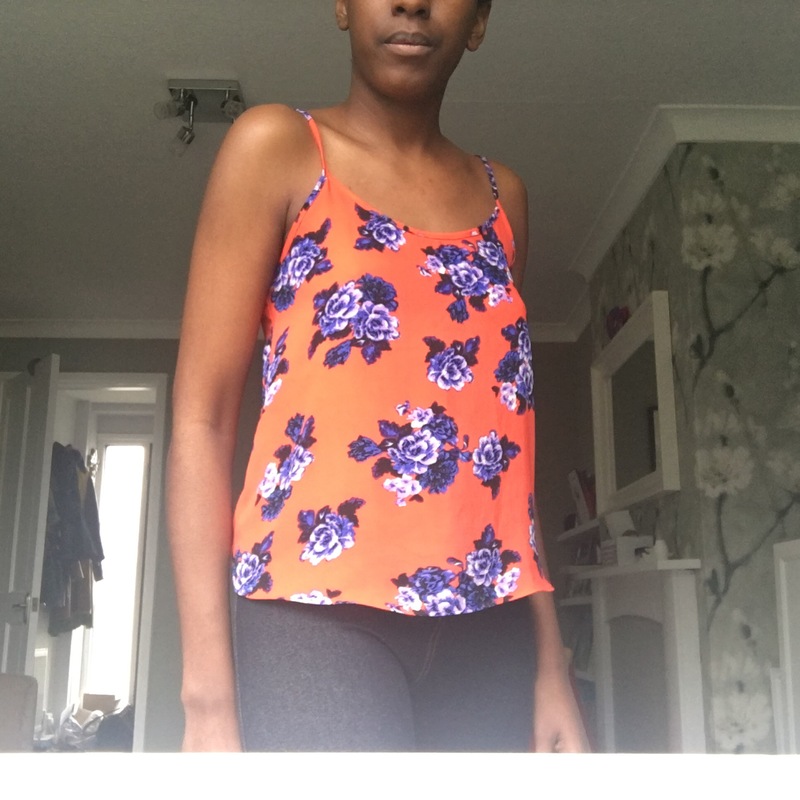 I have this bright floral cami/tank top (is there officially a difference here? 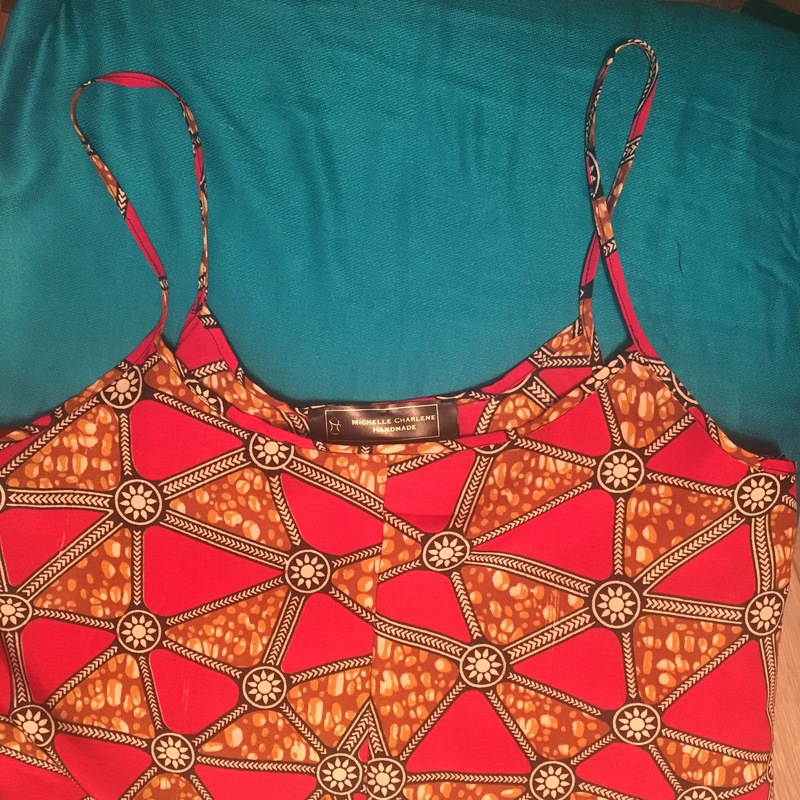 I tend to use them interchangeably) that I bought on a whim when I was heavily pregnant and too big to fit into it, just because I liked the colours. Months later when I was able to try it on, I realised I really liked the relaxed, slightly boxy fit of it, and I’ve worn it loads since. 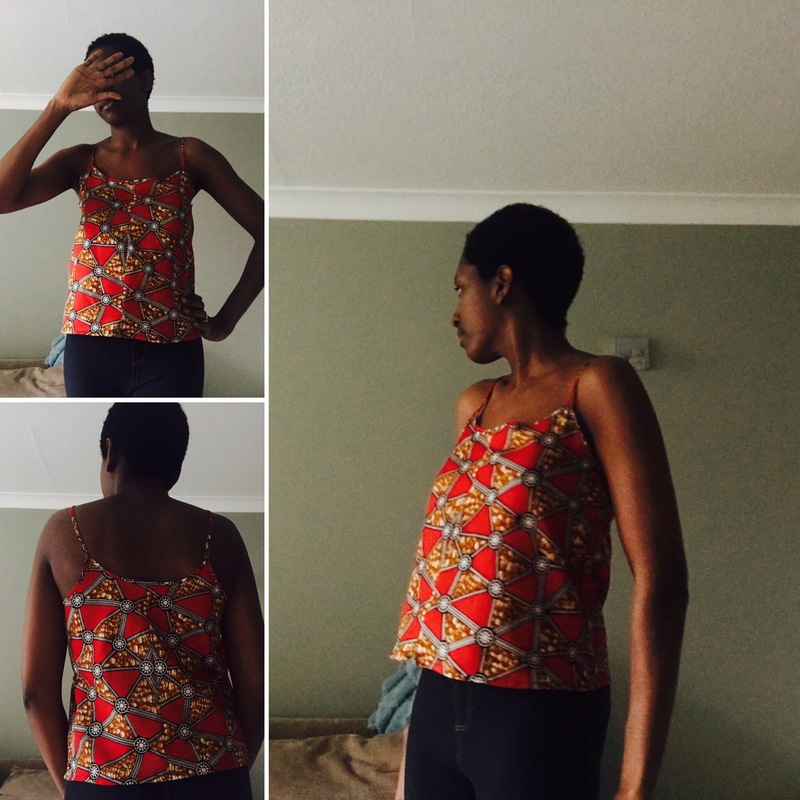 So when my mum gave me the remnants of a lovely bright wax print cotton and I knew I wanted to make a summer top from the pieces that were left, I figured I’d try to clone that RTW cami. And guess what, it turned out pretty well! I knew the cotton would look more stiff than the drapey original but figured it would still have a nice shape with lots of room for the “food baby” situation I can get after a big meal. Two kids = no abdominal muscle strength. I’ve come to accept it. I started by making bias tape for the neckline and straps. I’d read about two ways of doing this, over the last few months, but never actually bothered to try either. So, in the spirit of #memademay2016 I decided to take the plunge and start with what looks like the more fiddly method. I cut 1″strips on the bias..
.. Squared off the edges, joined them up with a diagonal seam, ironed the resulting long strip (with starch spray!) fed them into a bias tape gadget thingy and pressed. And hey “press-to”(presto! … I apologise.) 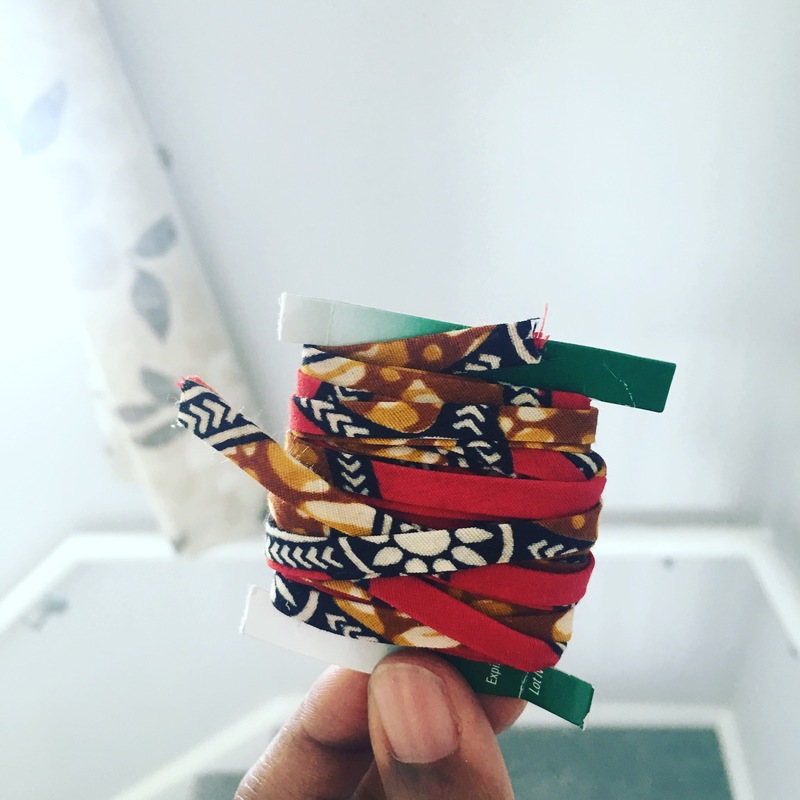 1/4” bias tape! I think I got just over 3m from three randomly sized scraps of fabric. I worked out that I’d need about 1.2m so I’ll have some left over to beautify another project. And I still have more scraps of this fabric so no doubt I’ll turn those into bias tape too. Back to the construction of the top.. I traced out a pattern for the front and back pieces, directly from the RTW top. Because of the fabric pieces I was working with, I had to introduce seams at the center front and back rather than cutting on the fold. 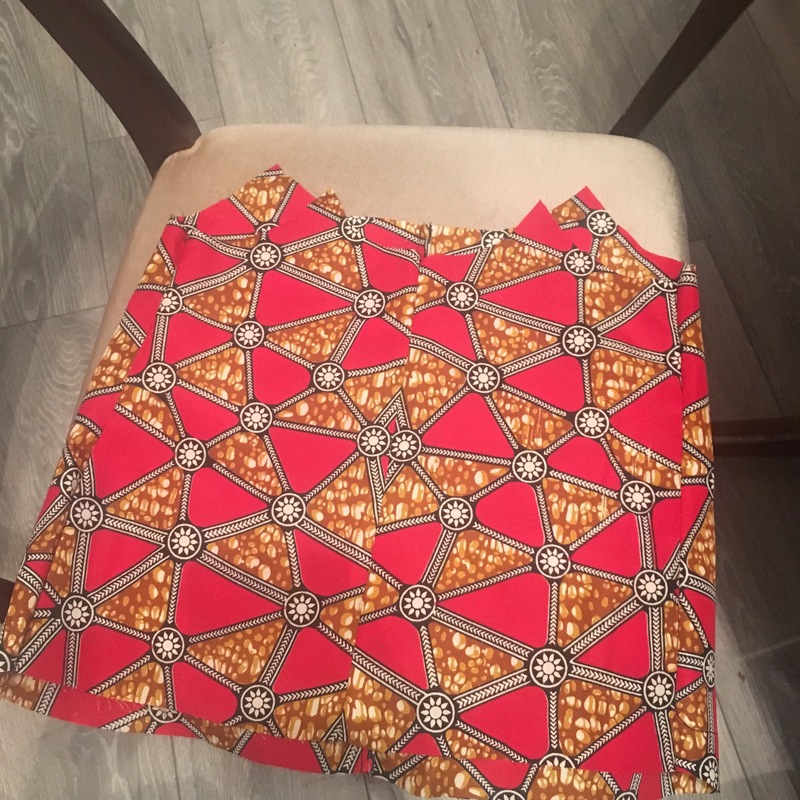 I also couldn’t do any pattern matching, which is a shame, but the print is so busy that I don’t think that matters *too* much. The insides are pretty neat, with French seams, a care label and my memade label. I made this in about three hours between 2am and 5am this morning, while everyone else was asleep. So you’ll have to excuse the quality of the pics below and the fact that I’m not showing my bleary-eyed face, since I took them when Baby Boy woke up fully rested at 6am an hour after I’d gone back to bed. Hopefully the sun will come out today so I can update this post with nicer pics. I might have promised my nearly-three year old yesterday that we would go to the park today and I have a feeling he’s going to hold me to it, so please, London – give us some sunshine! I’ve not been fabric shopping in Dalston but I hear Ridley Road is really great. Must go sometime! Oh and the cardboard thing isn’t my idea, I can’t remember exactly where I saw it mentioned but it was on one of the tutorials I read / watched and looked really handy! Very pretty! These wax prints are gorgeous. I’ve seen some fabulous ones on Etsy but must pay a visit to some friends in Dalston then! Thank you Belle, yes sounds like it’s well worth a visit! I’m hoping to tag along next time Mum’s going if I’ve used up enough of my stash by then. 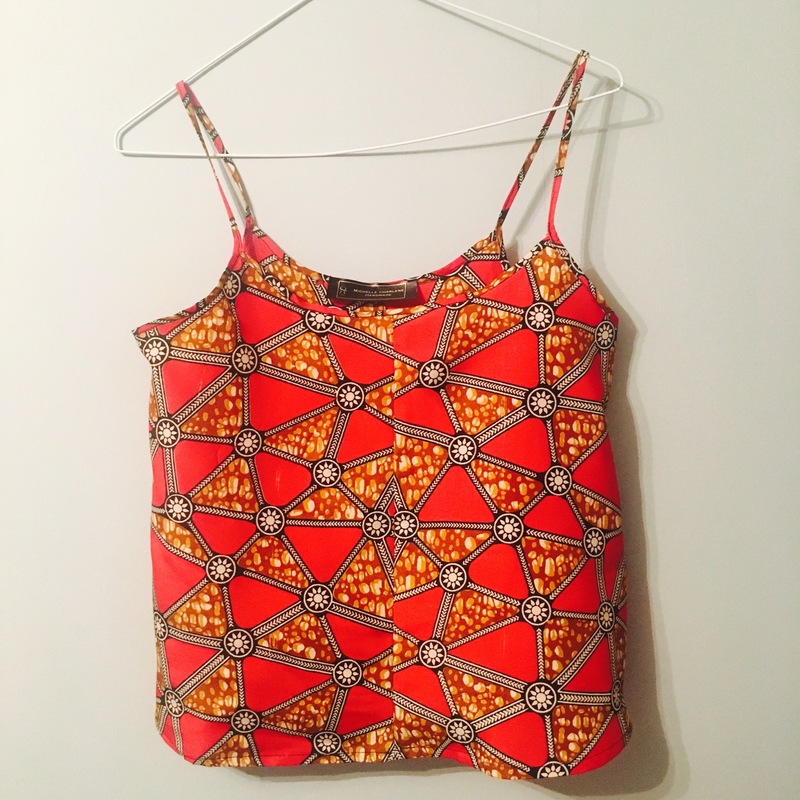 What a pretty top. 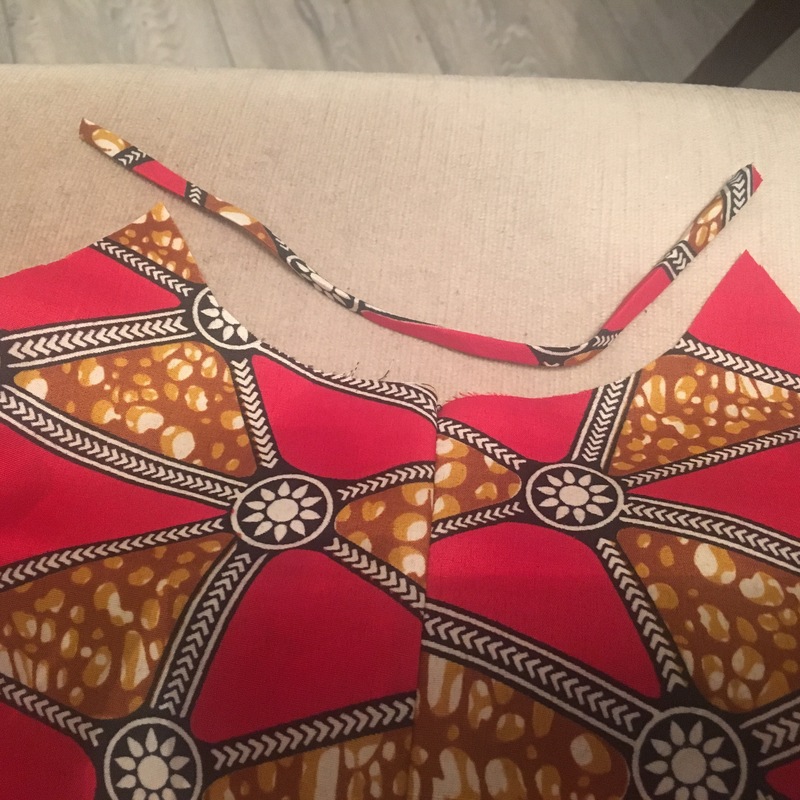 I love the African Wax Print fabric you have used and you are right – the pattern is so busy you don not see the centre front / back seams at all. 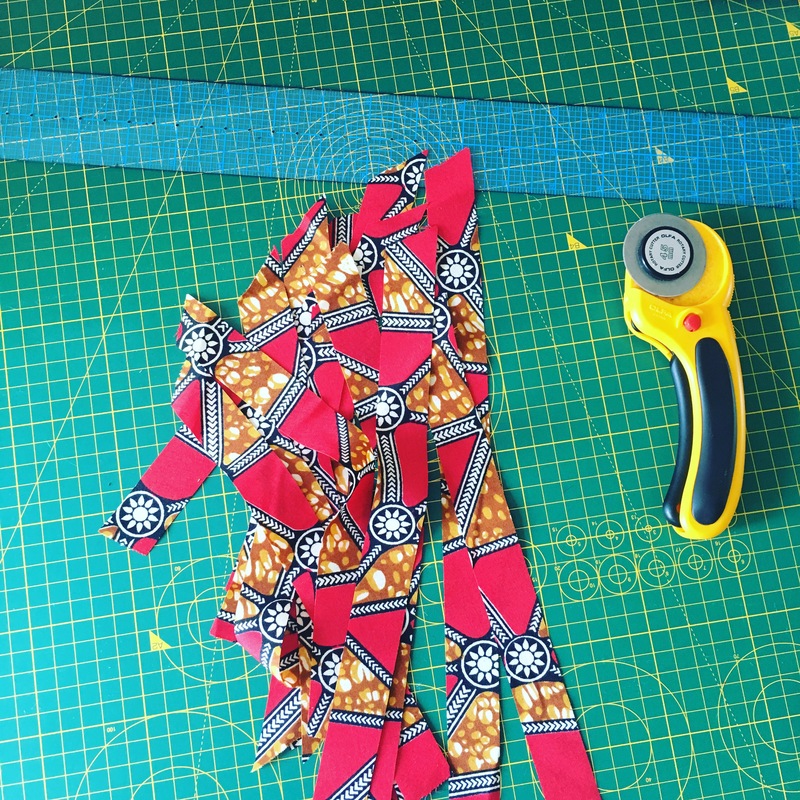 I think I need a little adventure out to Dalston for some of that beautiful fabric this summer. Thank you Caroline! It’s a lovely print and hid all my wonky stitching as well as the seams 😂 .. Sounds like Dalston can expect a few new visitors! Mum came back with quite a few new wax print fabrics so I’m sure it’s worth a visit if you like them.